At Enterprise Pediatric Clinic we are committed to providing quality and cost-effective healthcare to our patients, and we accept several forms of payment listed below. In today’s insurance environment it is essential that you understand which services and procedures are covered by your insurance plan. If you have any questions please feel free to contact our office at (334) 308-1166. 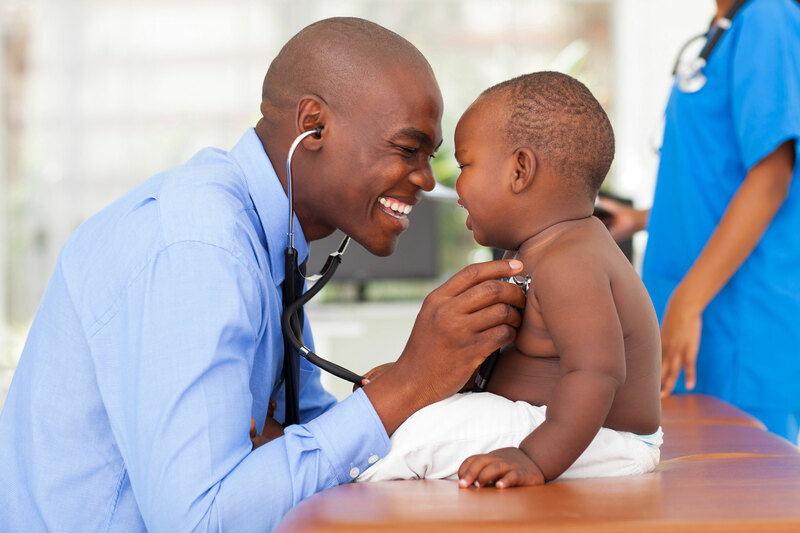 Enterprise Pediatric Clinic asks that medical exams, tests and services be paid at the time services are rendered. For your convenience, our clinic accepts most major credit cards: Visa, Mastercard, Discover and American Express. We encourage you to call our Patient Financial Counselors to discuss questions regarding your insurance or financial arrangements at (334) 308-1166.